I finally got my ticket to watch the world most expensive film ever made. 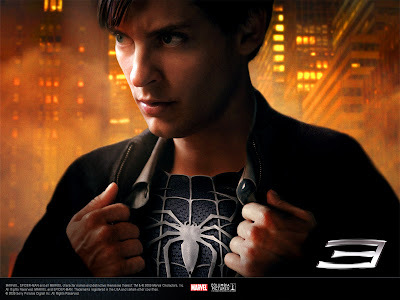 With a production cost of $500 million, its a must see for everybody especially those who love spidey and computer special effects. It has a decent storyline and I must say i actually fell in love with the black spidey outfit. Its alot more sharper than the regular classic red blue spidey outfit. Tons of computer graphics and i thought it was a great ending with Peter and Harry, his best friend finally making up. I leave the details of the story for your imagination to run wild. 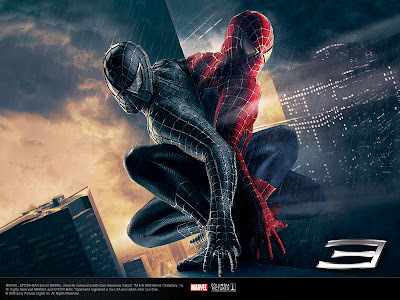 You should also check out Spiderman 3's website at www.sonypictures.com/movies/spiderman3/site/ .